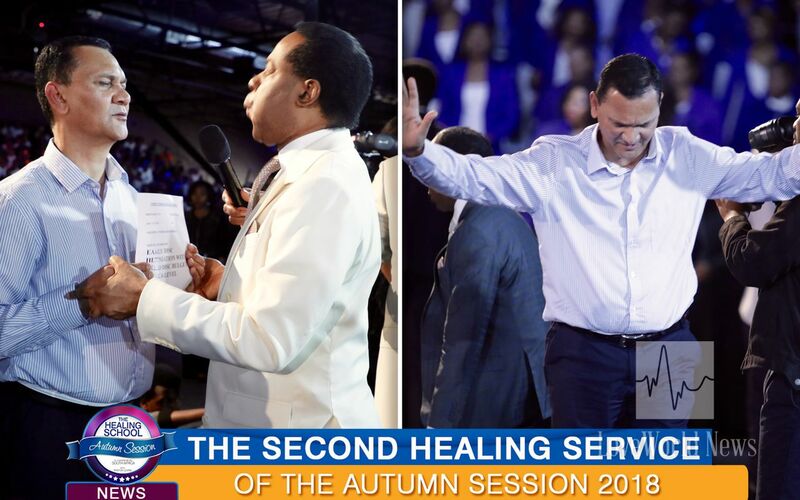 Chains of sickness and disease destroyed forever as Pastor Chris ministers to students at the Healing School. 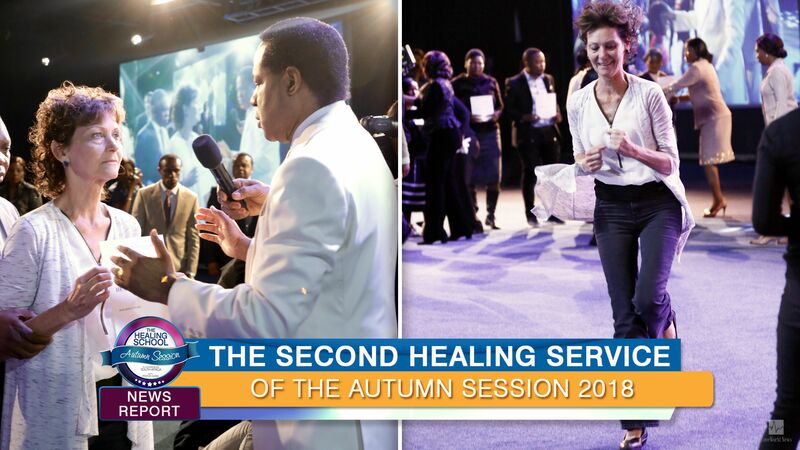 The man of God, Pastor Chris, arrives in the healing hall in the power of the Spirit. 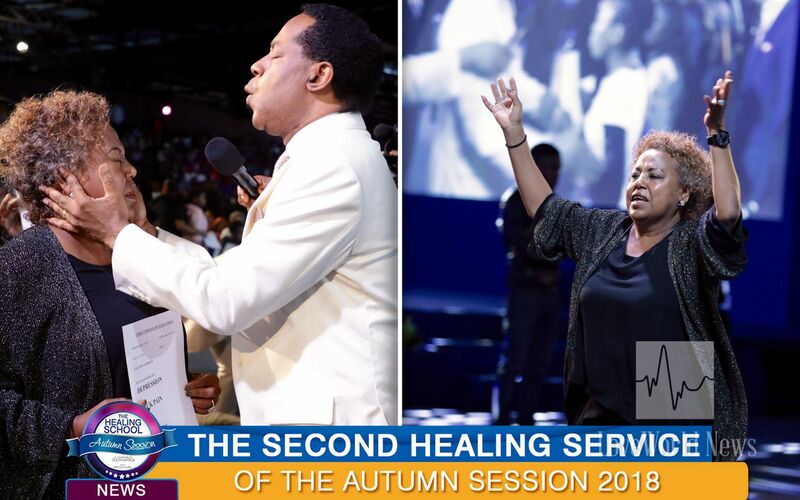 Pastor Chris ministers compassionately, casting out devils of infirmity. 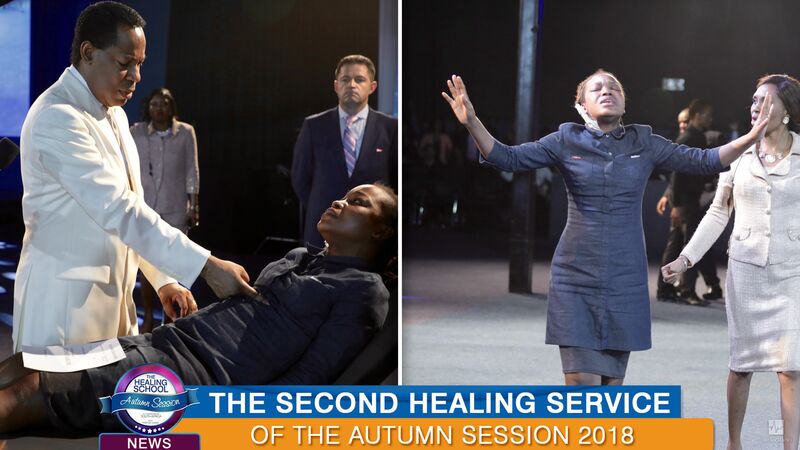 God's love in demonstration as the sick receive their healing. 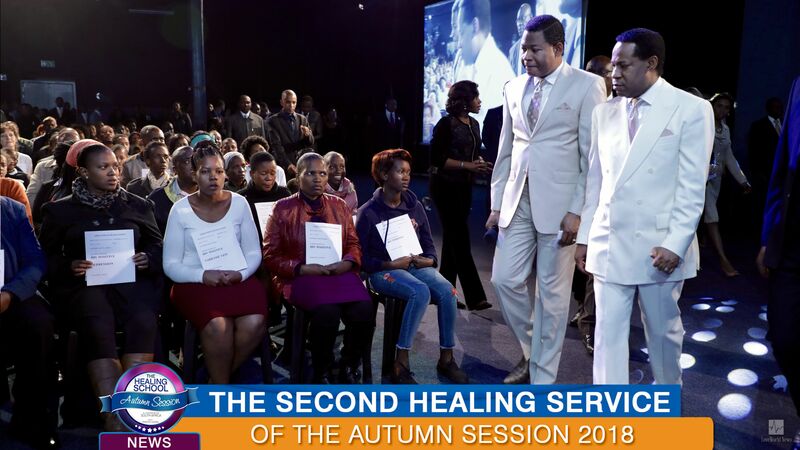 Stay tuned to LoveWorld News for more updates from the second healing service of the Healing School Autumn Session. so much glorious! !, what a blessing to be healthy always. Hallelujah, Hallelujah, Hallelujah, He is God, He is Good. He is Love, Praise God. Glory to our God now and forever! Awesome is our God. Glory glory to God almighty.